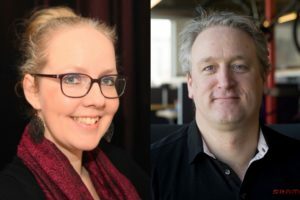 DOETINCHEM, the Netherlands – Both Accell Group and Canyon appointed experienced executives to strengthen the implementation of their strategic plans. 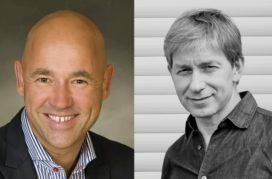 Jasper Sundh started at Accell Nordic and Armin Landgraf at Canyon. Jasper Sundh (51) has been appointed Regional Director Nordics at Accell Group effective per the 1st of January 2019. Sundh lives close to Stockholm, Sweden. He brings many years of sales and marketing experience as well as in omni-channel strategy implementation. Previously he was General Manager at Sjangjatten in the Nordic countries. 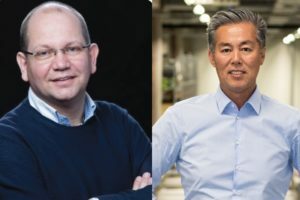 Jasper Sundh and Accell Group CEO Ton Anbeek were former colleagues as Sjangjatten is a subsidiary of the listed company ‘Beter Bed’ in the Netherlands where Ton Anbeek was CEO before he joined Accell. For Accell Group Nordics is one of the six key regions, next to the Benelux, DACH countries, Southern Europe, UK & Ireland and North America. Accell Nordics includes is the distributor of bicycle parts and accessories Cycle Service Nordic ApS based in Odense, Denmark. The company has branches in Denmark, Sweden, Norway and Finland. Vartex AB, based in Varberg, Sweden is Accell’s sales office for Batavus, Lapierre and XLC. In Finland Tunturi-Hellberg Oy Ltd. presents Nishiki, XLC, Tunturi and the other Accell Group brands distributed in Finland. 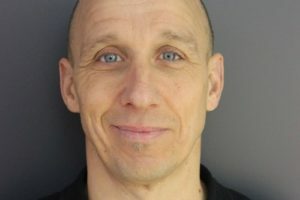 As of 1 February, Armin Landgraf started as Chief Operating Officer (COO) at German online bicycle powerhouse Canyon Bicycles GmbH. 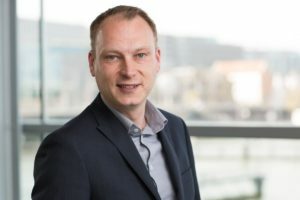 The former Pon.Bike CEO joins Canyon’s management board next to company founder and CEO Roman Arnold and CFO Lothar Arnold. 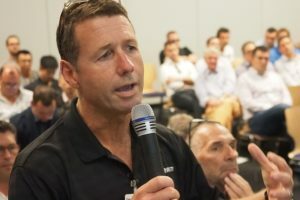 This trio will guide Canyon “to further success as a technology leader and driver of innovation”, as the company stated. Landgraf brings Canyon years of C-level experience in the bike industry and extensive experience in strategic consulting. 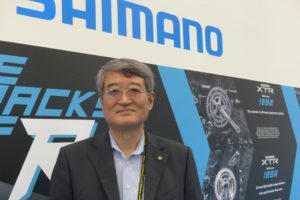 In his position as CEO of Pon.Bike in the Netherlands “he managed various brands in numerous regions, gaining in-depth expertise in all product categories of the bicycle industry,” Canyon noted.